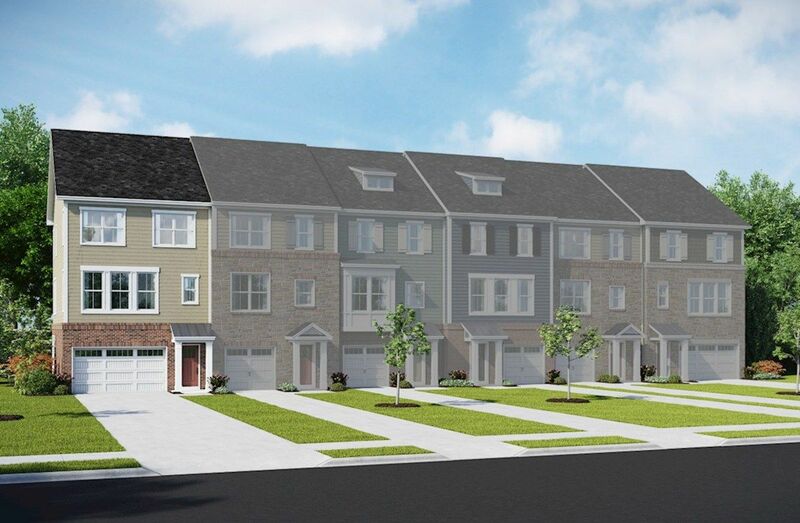 Located in Hanover, MD Parkside offers resort style living within an amenity-rich community. Enjoy newly designed, low maintenance townhomes in a convenient location with nearby entertainment. Stainless steel appliances and granite included. Homesites located near amenities. Minutes to 295, I-95, and the MARC train station. Easy access to D.C., Baltimore, and Annapolis.